Stack The Pancake is a entertainment game. 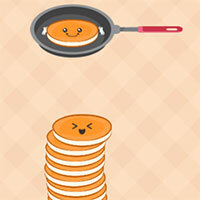 Please tack the hot pancakes from the pan and stack them up vertically as high as possible to score the highest possible score. 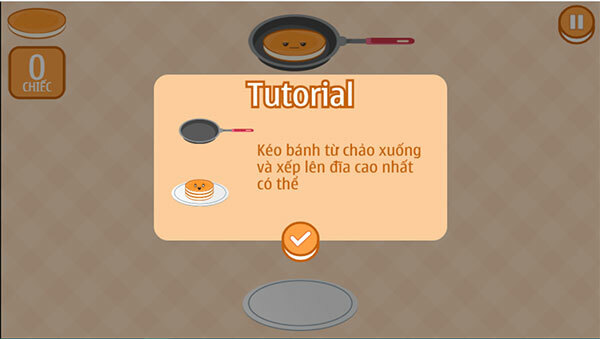 Game Stack The Pancake played 50 times.